Running With Horses: The Trigger Point Grid : IT Band Miracle Worker? 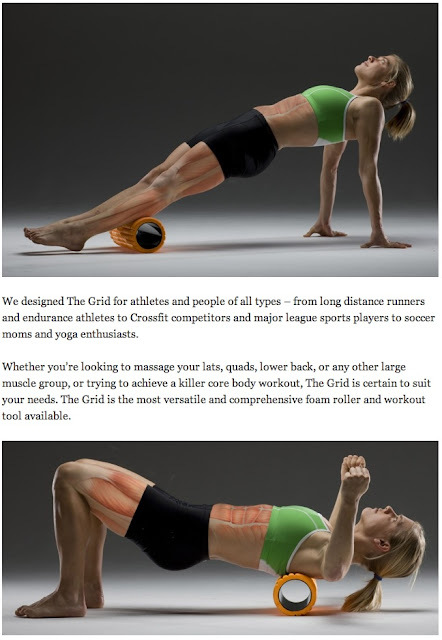 The Trigger Point Grid : IT Band Miracle Worker? 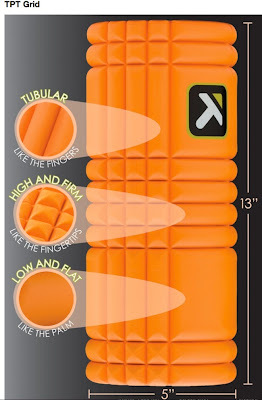 As the title suggests, my thoughts about the Trigger Point foam massage roller are still in question form. 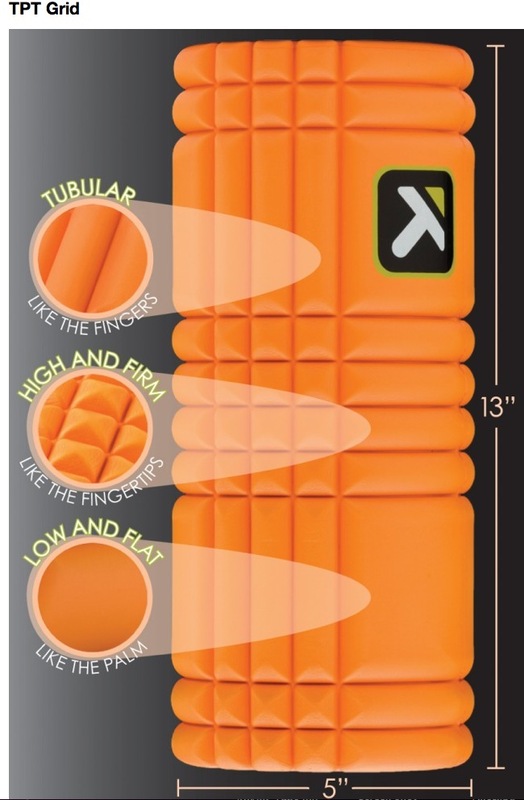 However, having a slightly aggravated IT Band over the past few weeks, and on occasion during past training cycles, I decided to shell out the $36 and give this number one rated therapy tool a try. It is due to arrive tomorrow. You should know that once I placed the order, I started watching some of the how to videos that are out there from various trainers. My initial response, “Uh oh, the IT Band might be the least of my worries." Just getting up on this thing, like the example below, is certainly a high injury risk proposition in and of itself. But given the seriousness for which I am approaching Chicago, I don’t want to take any chances. I’ll give it the ol’ college try and see what happens. I likely won’t be providing any videos, but I’ll let everyone know how it goes. 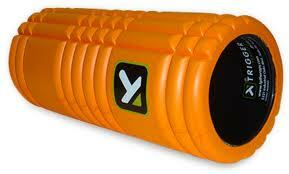 By the way, I did get some excellent feedback from other runners who are certain of the Trigger Point’s magic. I would love to hear from anyone else that has tried one of these out. Let me know what you think and if there is a secret to its use.